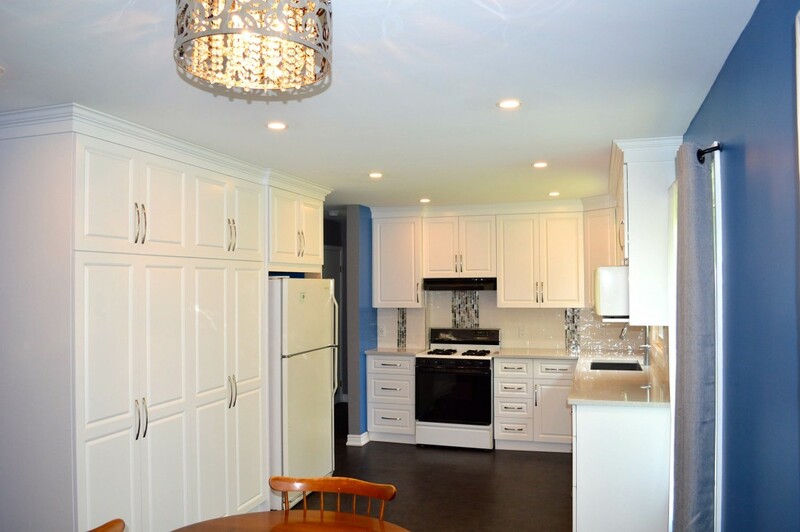 Updated Kitchen | Built By Humber Ltd.
To create more space in this cozy home a wall was removed to open up the kitchen area. 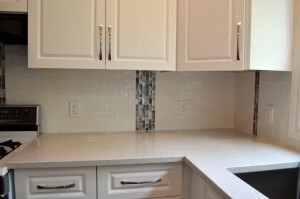 Installed was a new kitchen with new flooring and tile backsplash. 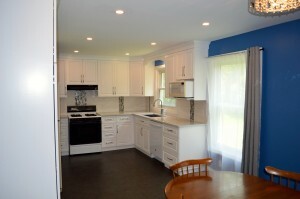 Updated electrical and plumbing was clompleted by professional subcontractors.